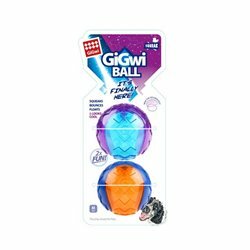 Gigwi There are 4 products. 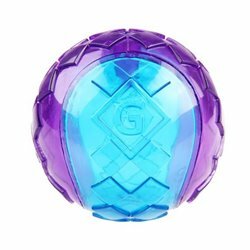 Gigwi Crazy Ball Series is another line which emphasizes our commitment to create toys from mixed materials. 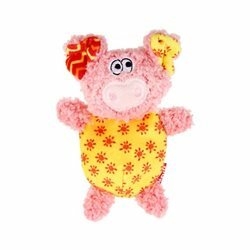 A textured pattern & squeaking sound make this your dog's favorite toy! Perfect for outdoor play! 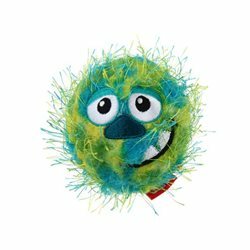 A textured pattern & squeaking sound make this your dog's favorite toy! Perfect for outdoor play! Available in 3 sizes.